This whitepaper is designed to help you understand Quist’s Valuation Process from beginning to end. 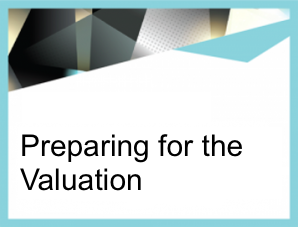 Included in the whitepaper is Quist’s well-outlined valuation process and a detailed Valuation Document Checklist, which is a crucial step in the process, to help you prepare. To download the complete whitepaper, please fill out the form below.